Telltale has released the first full trailer for the opening episode of Season 2 of The Walking Dead. The entry in this now famous storyline is entitled "All That Remains." As you'll see in the trailer above, it won't be until nearly 30 seconds into the clip that the footage starts rolling on Season 2. The perspective has changed from Lee Everett to Clementine, and the tone and choices made throughout this fresh plot should reflect that alteration dramatically. Telltale adressed the matter of pricing for the PC and Mac versions of this season in an email that went out today. 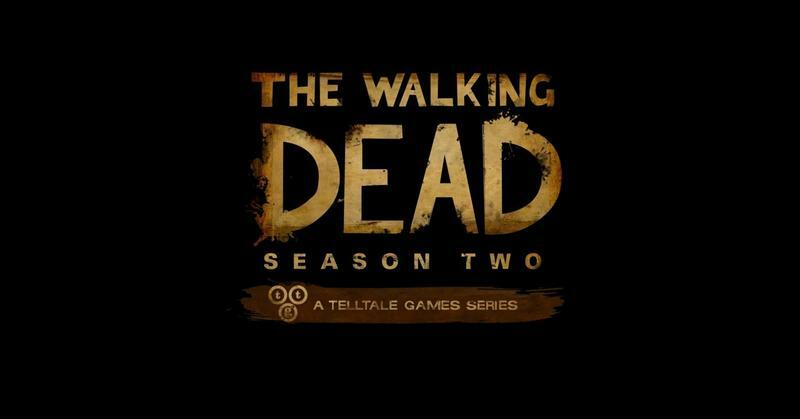 The Walking Dead: Season Two – A Telltale Games Series will consist of five episodes that will be released for digital download over the course of the season and will conclude in 2014. Players can save 10% off of the purchase price of the PC/Mac versions with a pre-order of the season pass, giving them access to all five episodes for the total cost of $22.49 USD or equivalent when ordering through the Telltale Online Store, or through the Steam digital distribution service. The first episode of Season 2 of Telltale's The Walking Dead will hit the PC platform this month. Precise release dates for each platform have not been hammered down, though the Steam release is currently rumored for Dec. 17. The PlayStation 3 and Xbox 360 versions of the game should hit during next week as well. Are you looking forward to the next season of this gaming affair?